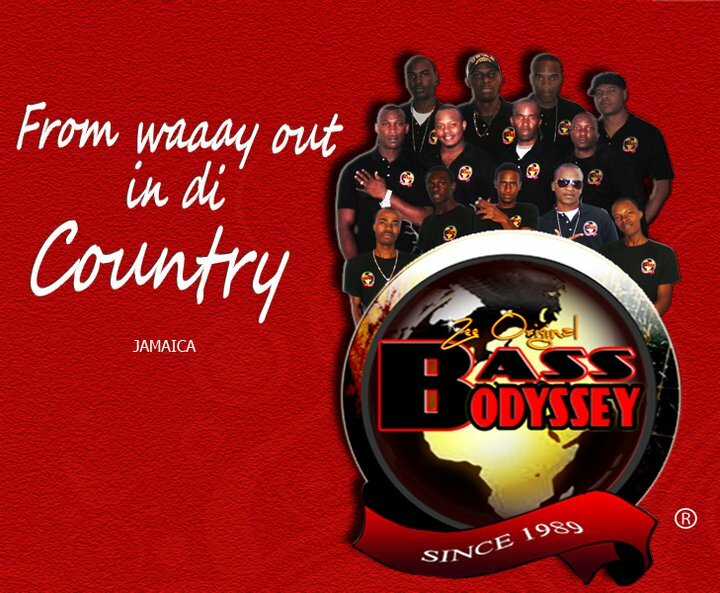 Download and listen to the historic event, Bass Odyssey’s 23rd Anniversary, recorded live Friday August 10, 2012 at Lighthouse, Runaway Bay in St. Ann, Jamaica. BASS ODYSSEY RED & BLACK AFFAIR with KILLAMANJARO & STONE LOVE playing together for the first time ever featuring all 3 sound systems in one lawn (venue). Sponsored by GUINNESS.